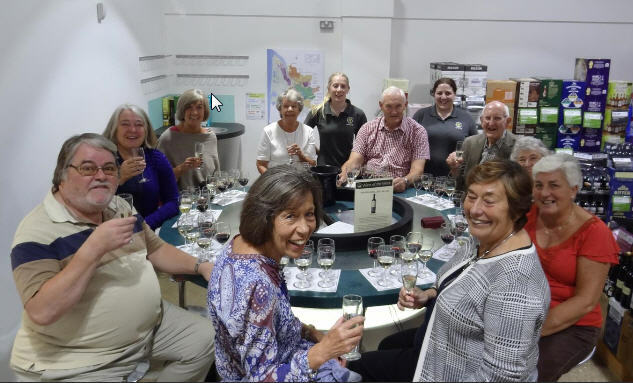 Ravenshead U3A have five successful wine groups . We have interest shown in starting a sixth. 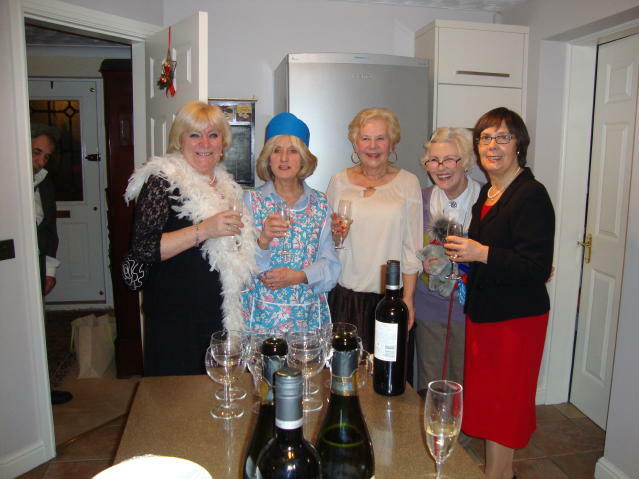 A wine group usually has ten members meeting in each other's homes once a month. 4 wines are tasted and discussed. It is good fun doing this and is an enjoyable evening ending with a supper provided by the host. If you are interested please contact Lionel Castle Tel 01623 468102 who will explain it in more detail. The existing groups are up and running. 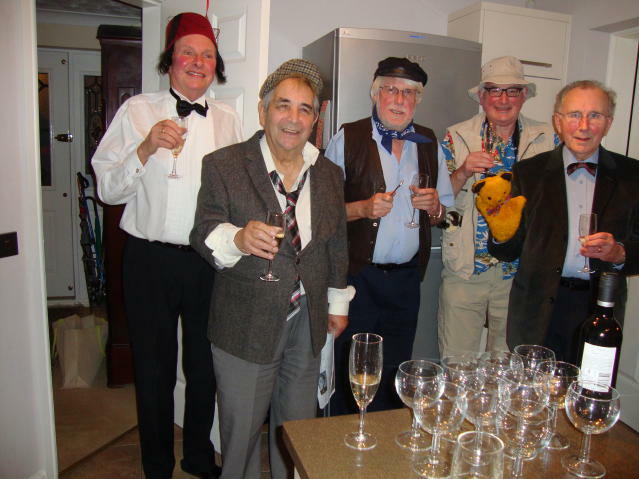 Members thoroughly enjoy these convivial social events. If their members would like to start some new groups, we will offer help and support (steady now !). Attendance on an occasional basis is possible. Please contact the group leader to check for vacancies on a particular day.